Dr. Alofs is an Assistant Professor in the School for Environment and Sustainability at the University of Michigan. She studies how ecological concepts can be used to address conservation concerns in freshwater environments. 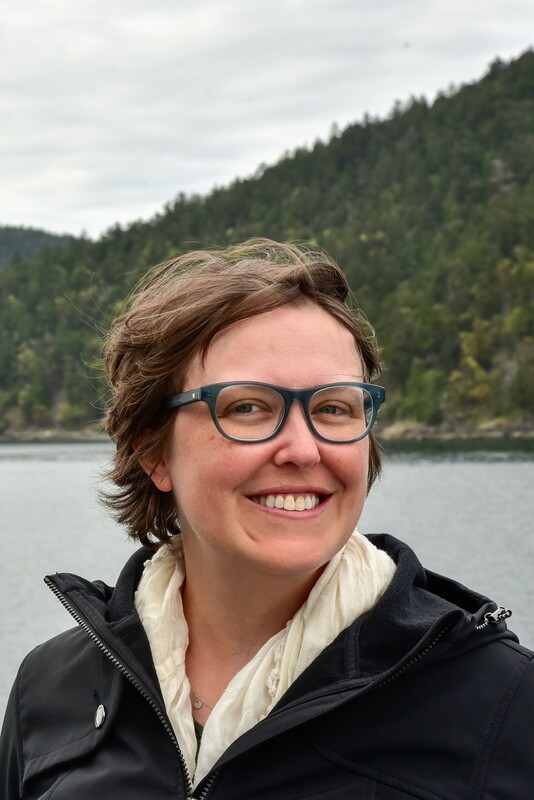 Her recent work, as a postdoctoral fellow at the University of Toronto, focused on the impacts of climate-facilitated range expansions on lake fish communities. In addition to climate change, she is interested in understanding the effects of environmental stressors including invasive species, habitat fragmentation and habitat degradation on biodiversity and ecosystem sustainability.